Steel City Corp believes in the value of the free press in a democratic society—and we bet you do too. 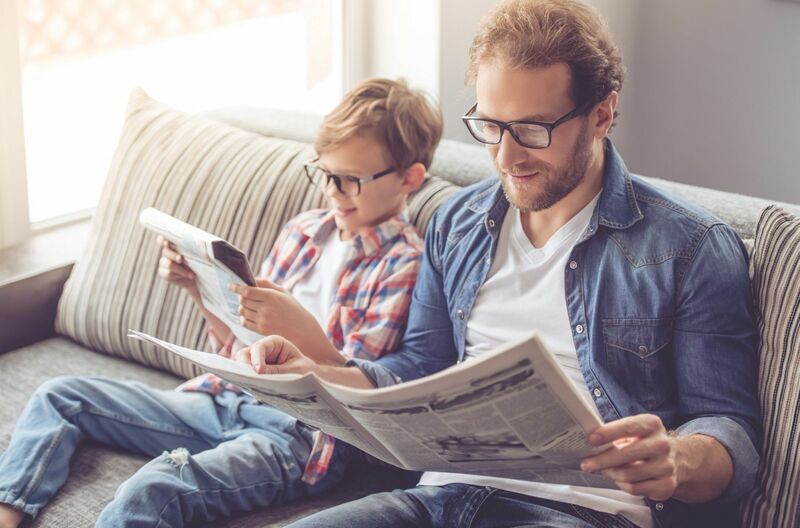 It might sound lofty or idealistic, but when the facts get questioned and people start losing faith in their sources of information, we firmly believe the press is the place they turn for the news that matters. 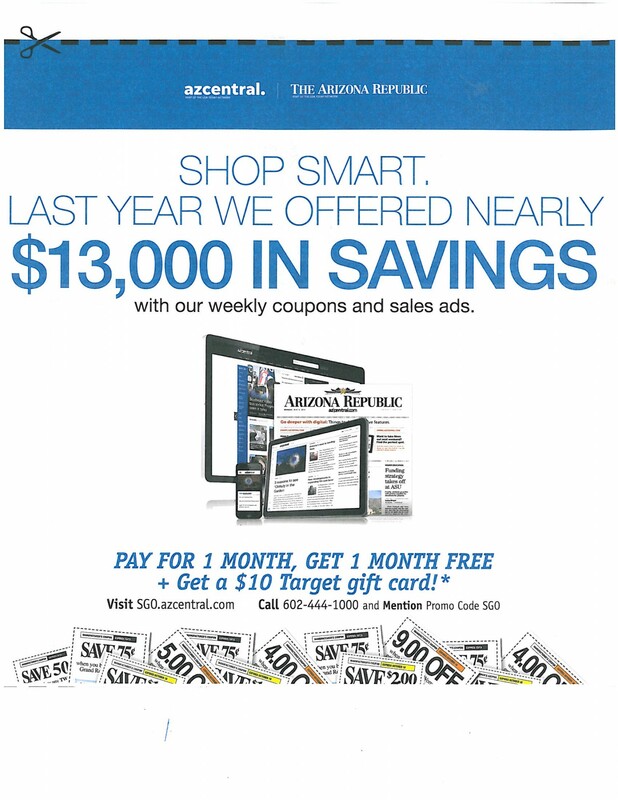 We’re here to help your newspaper and magazine thrive. As a supplier for everything you need to develop your audience and share content, we’re a partner in this business—your success directly impacts our success. 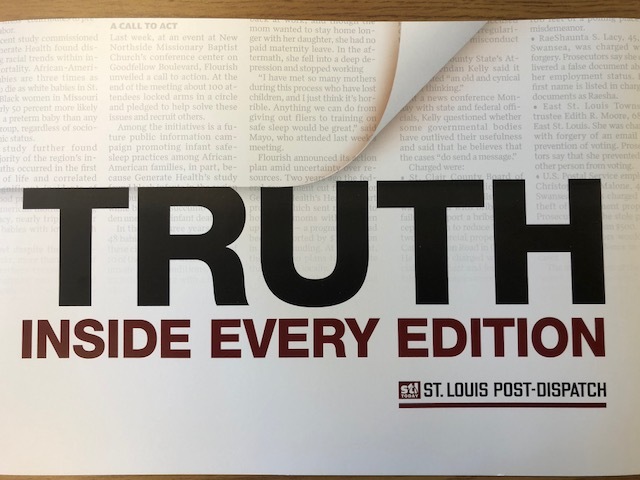 As a committed believer in the value of print to society at-large, we’re in this with you because our society depends on getting the facts straight. about the print media business. What issues are you facing in the magazine or newspaper business? Let’s hash it out—we’ll help you find the solutions to maintain and increase your circulation. Get promotional and display tips, audience development tricks that work, and proven strategies for circulation management and operations, delivered straight to your inbox. 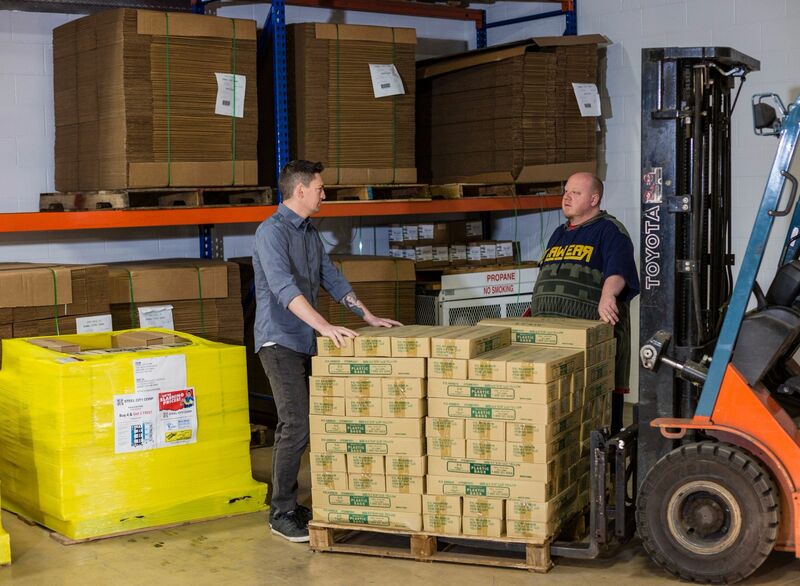 From polybags to rubber bands, from Point of Purchase Displays to distribution racks to motor route tubes, Steel City Corp is your source for distribution supplies. We’re all about sharing information here to help print thrive. What’s working for you? Share your promotions and tactics—we’ll share these with your peers. 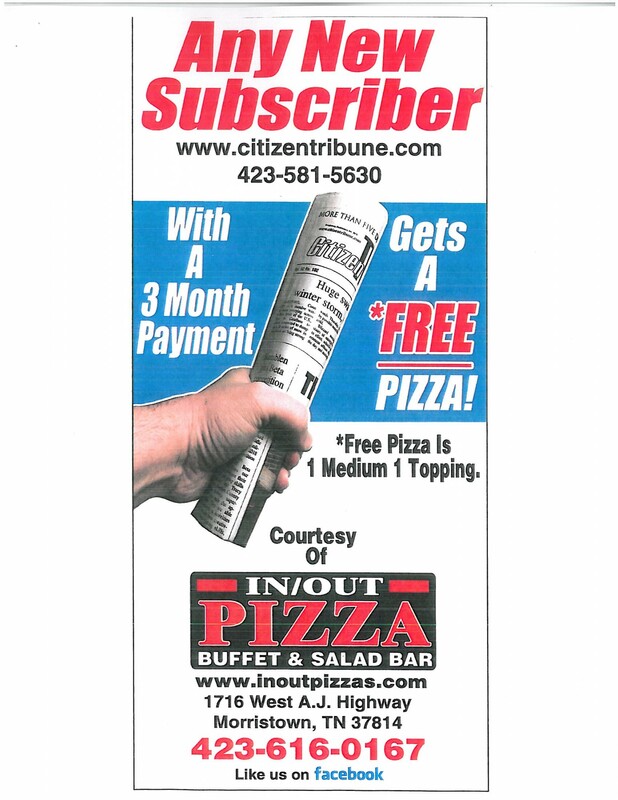 Free pizza with a 3 month payment! Another great year of fantastic entries in the National Rack Card/P.O.P Contest! Thanks to all the participants!